These 5 Platformers Need To Make A Comeback Now! With Crash Bandicoot making his long-awaited return and Sonic The Hedgehog getting what looks to be a decent game for the first time in six years, it's about time that mainstream platformers mount a comeback and make an impact on mainstream gaming as the genre did in the 1990s. Originally developed by Crystal Dynamics, Gex saw his debut in 1995, on the 3DO, PlayStation, Microsoft Windows and Sega Saturn. 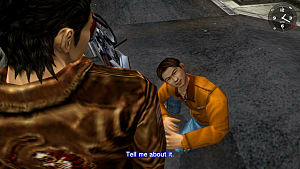 The series revolves around the titular character getting sucked into his TV and exploring channels while finding a way to defeat his rival, Rez. Many pop culture references are seen throughout the series. 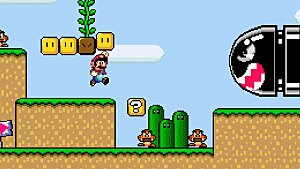 The first game was seen as a standard 2D platformer/collectathon, in which players would run and jump through levels. A feature unique to the series is that Gex would be able to stick to walls so he could bypass enemies and hazards. With the release of Gex: Enter The Gecko, the gameplay style shifted into a 3D perspective, borrowing aspects from Super Mario 64, including a hub world. 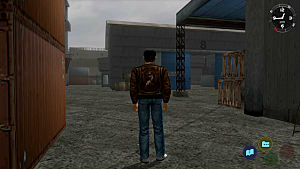 The final game in the series, Deep Cover Gecko, kept the 3D gameplay of its older brother and also incorporated aspects seen in the first game. Gex hasn't seen a release since 1999, but in February 2015, Square Enix announced that developers would be able to develop games using old IPs, so perhaps there's hope for the green gecko yet. 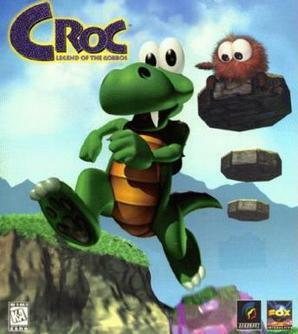 Developed by Argonaut Software, Croc began life as a 3D Mario spin-off starring Yoshi, but eventually moulded into its own game, with gameplay revolving around exploring levels, collecting crystals and rescuing Gabbos, who was captured by Baron Dante. 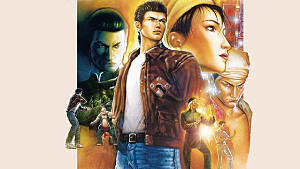 The game was developed for the PlayStation, Sega Saturn and PC, with a Game Boy Colour version being developed by Virtucraft. A sequel, Croc 2, was released a few years later, along with a couple of mobile games as well. But alas, Argonaut Software are no longer with us, so while a Croc remaster or sequel is highly unlikely, you never know in the world of Kickstarter and crowdfunding. Maybe some intrepid, nostalgic developer will bring Croc back to life. 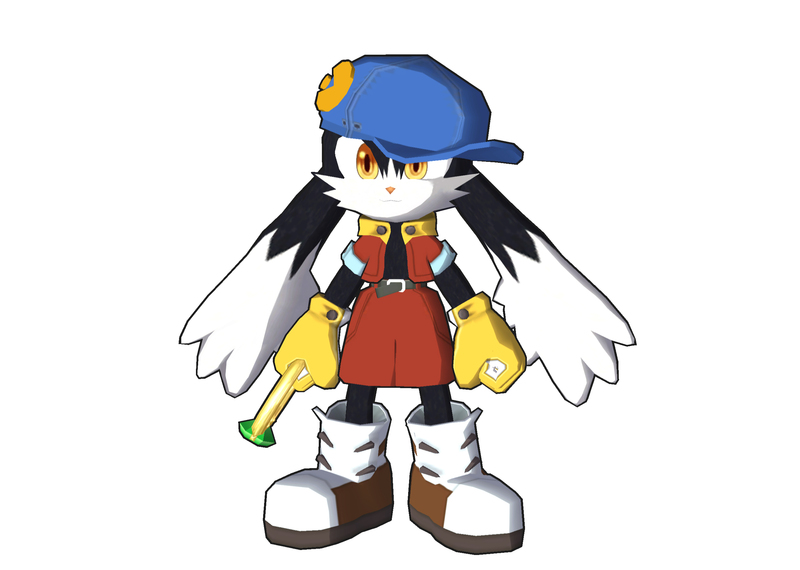 One that I don't hear much about, Klonoa entered our hearts in 1998. Developed by Namco, Klonoa: Door to Phantomile was released on PlayStation and was well received by critics, considered by many to be one of the best games available in the Playstation's library. Exploring a 2.5D environment, players had to guide Klonoa through levels known as "Visions" and utilise a weapon called "The Wind Bullet," which allowed Klonoa to lift enemies above his head and use them to defeat other enemies or to reach higher locations. 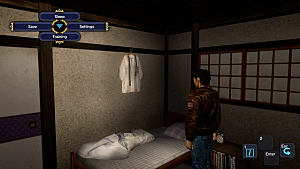 The game was re-released on Wii in 2009, but apart from that, no other games in the series have been made. But with an apparent anime film being made, maybe Namco will give Klonoa a second chance. Ristar was developed from a concept originally intended for Sonic the Hedgehog, where Ristar was a rabbit with extendable ears. Afterwards, the concept was used to create Ristar, whom would use his extendable arms to defeat enemies and reach platforms, something never seen before. 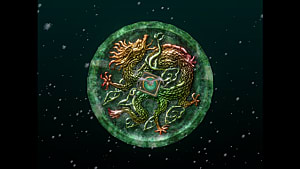 The original game was released in 1995 on the Sega Megadrive/Genesis. There was also a GameGear release, which had different level designs and gameplay mechanics. 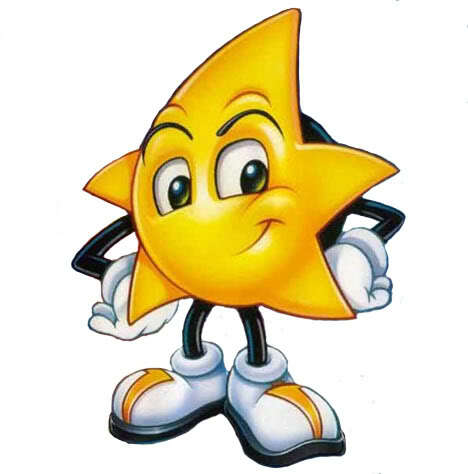 Since then, Ristar has been seen only in cameos, such as appearing as a 'Gachapon' in Shenmue and as the flagman in Sonic and All-Stars Racing Transformed. 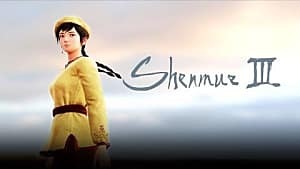 But with a high demand from fans that they want the character to return in a full-fledged game, here's hoping Sega let this star shine bright again. Anyone remember this? I sure do! 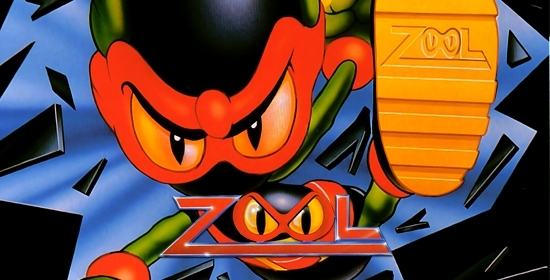 Zool was developed as a rival to Sonic The Hedgehog, boasting high-speed gameplay across colourful environments while collecting items to progress through the game's seven worlds. The game also included mini-games, which included a space shooter and other arcade games. The game was released by Gremlin Graphics in October 1992 and was made available on a multitude of consoles including, but not limited to, Amiga, Sega Megadrive/Genesis, Atari ST and SNES. 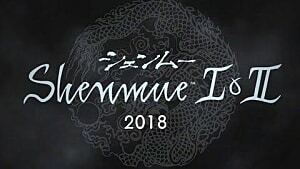 A sequel was also made, which kept the gameplay style the same but also introduced new characters, Zooz, Zool's female companion, and Zoon, his faithful dog. The sequel's ending contained a hint of another sequel, but nothing came to fruition. However, with Ian Stewart, the founder of Gremlin Graphics, picking up the company's assets with his new company, Urbanscan Ltd, we'll have to wait and see. And we can only hope. So, there we are. While the indie platforming scene is bustling with new and innovative titles that are expanding the genre, it would be wonderful to see these old platforming vanguards reappear in the mainstream scene and reinvigorate the platforming genre for new and old fans alike. 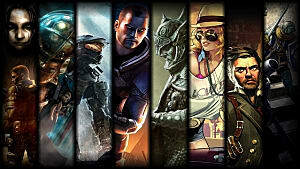 Do you remember these games? Are there any platforming greats that I have missed that you feel should have been included? Sound off in the comments below!